The Prime Mover and the Recognised Voice of the Malaysian Construction Industry. 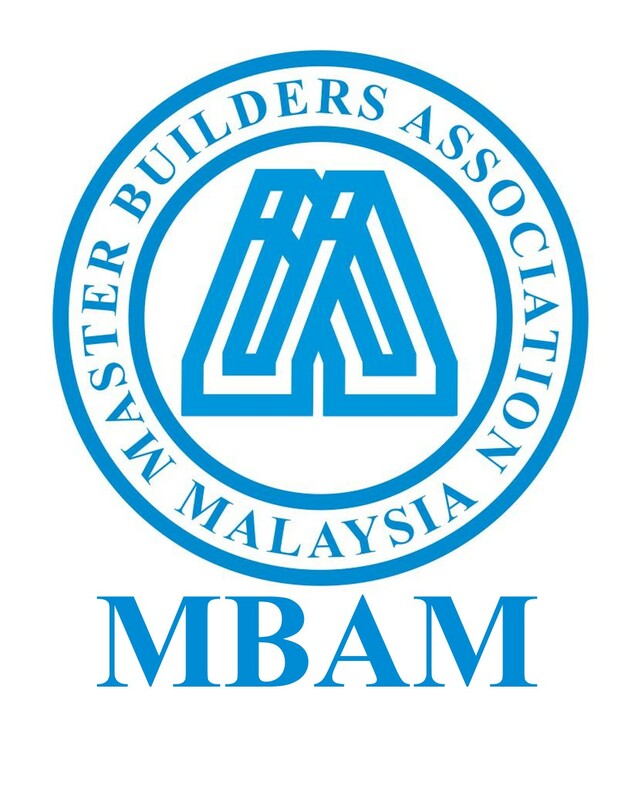 Since its inception in 1954, Master Builders Association Malaysia (MBAM) has been tireless in its effort to nurture professionalism and expertise among players of the Malaysian construction industry, which has led it to experience tremendous development and growth over the years. MBAM’s mission is to provide a variety of services to its members in its quest towards the betterment of the construction industry. The Association actively initiate, support and participate in programmes and activities that enhance professionalism, productivity and quality of construction industry players. MBAM also works closely with the Malaysian Government and its various Ministries, Departments and Agencies in addressing key issues related to the construction industry in order to protect the interest of its members and drive them towards achieving global competitiveness.  Among many of MBAM’s successes include forging closer ties with similar associations abroad through the Association’s inclusion in the International Federation of Asian and Western Pacific Contractors’ Association (IFAWPCA) in 1963 and subsequently the ASEAN Constructors Federation (ACF) in 1985. MBAM has evolved over years but it has continued to remain a prominent player in the Malaysian construction industry as an extensive umbrella organisation, having over 32 other construction trade related associations as its Affiliate Members and through them, a combined reach of more than 13,000 members. This allows MBAM to ably present itself as a single unified voice to the relevant Government authorities and professional bodies on issues that requires urgent and effective representation.